Mandates are to hold Civic Celebrations, Community Celebrations and annual Salmon Festival for the citizens of Campbell River and surrounding area. To encourage healthy Community Living by providing a public multi-purpose facility (Nunns Creek Park) for benefit of the public. Registered under the BC Societies Act in February 1987 as “Western Handi and Hearing Ear Dogs Society”. The society was originally started by members of the SPCA, Western Federation of Individual Dog Organizations and members of the deaf and hard-of-hearing community to train Hearing Dogs. 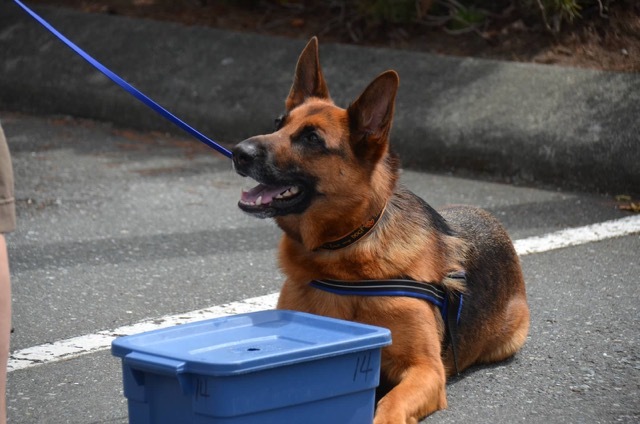 The Vancouver Island Dog Judges Study Group is committed to both educating ourselves and providing education for others.